My muse has to be clouds. I am fascinated by their ever-changing moods. I could watch them for hours, finding new images to photograph. 🙂 Looks and sounds familiar! Happy to hear you like clouds also. Agreed, gorgeous skies are amazing. 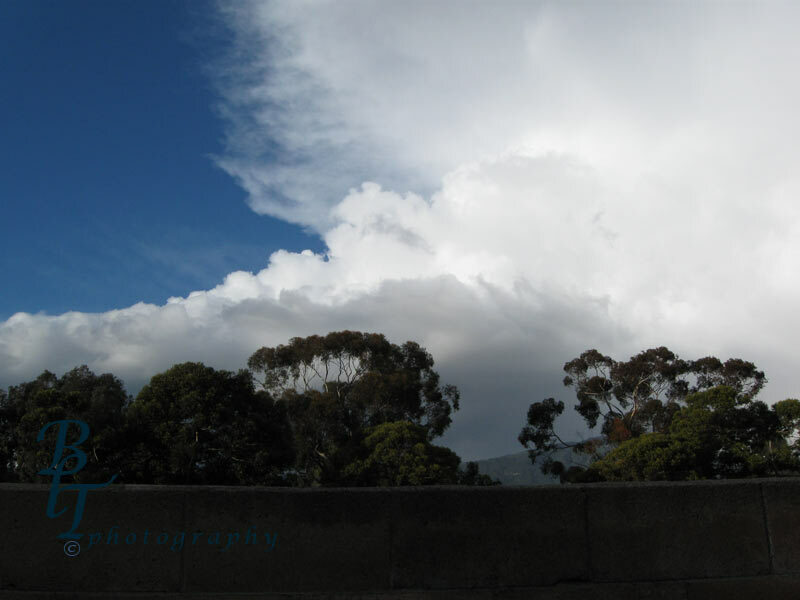 No rain in Santa Barbara, but beautiful clouds on Tuesday night. Ever changing colors. Such a source of inspiration. I just want to get out those hot fiery colors from a beautiful sunset.